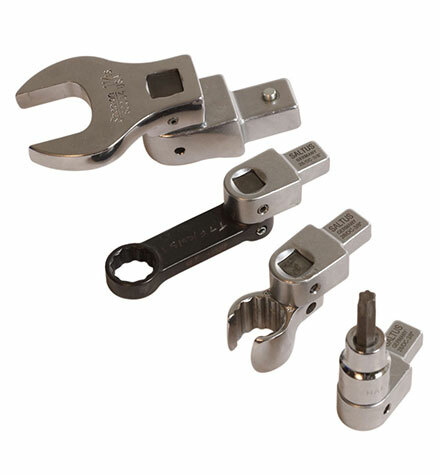 CRANE Wrenches | Wesco Production Tools Ltd. 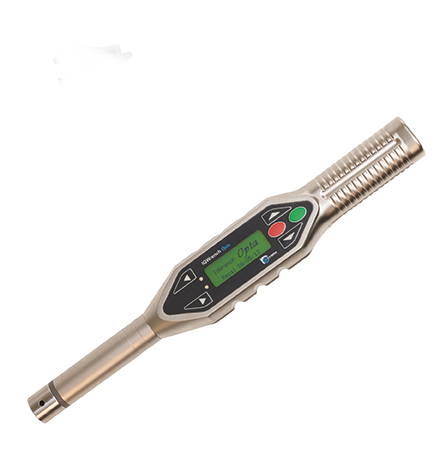 The WrenchStar Multi digital torque wrench is perfect for users who require Torque and Angle data digitally recording and a reliable, versatile and robust torque wrench. The wrench has a clear OLED display screen to view the current task information, combined with a 360° Light Ring that is completely visible at any angle plus a vibration alert to indicate results. 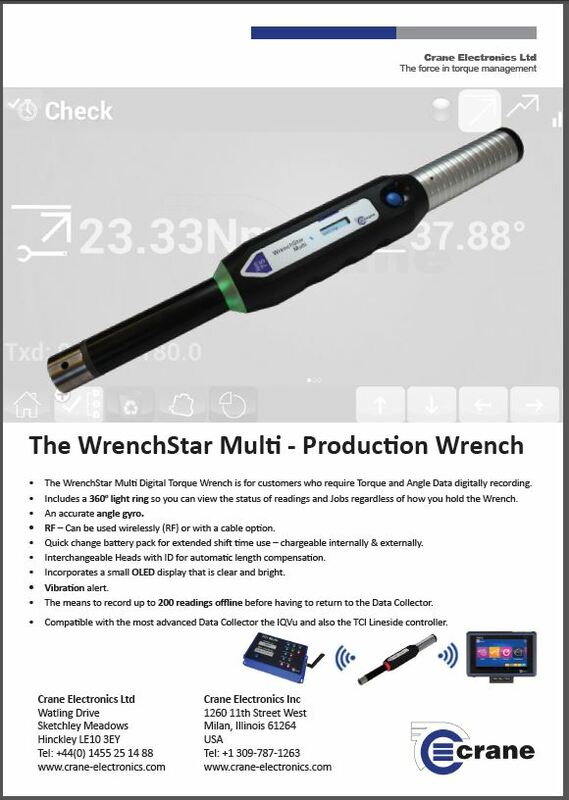 The WrenchStar Multi works in combination with our revolutionary IQVu Torque Data Collector or our TCI Lineside Controller via either an RF wireless connection or via a cable. Together, they are a perfect solution to accurately measure and tighten critical fasteners to your preset torque specifications. For versatility, if the digital torque wrench goes out of range of its paired controller, it can continue to collect data with storage for up to 200 readings, allowing you to work offline. Once back in range, the WrenchStar Multi then automatically connects to the IQVu or TCI and communicates the data. 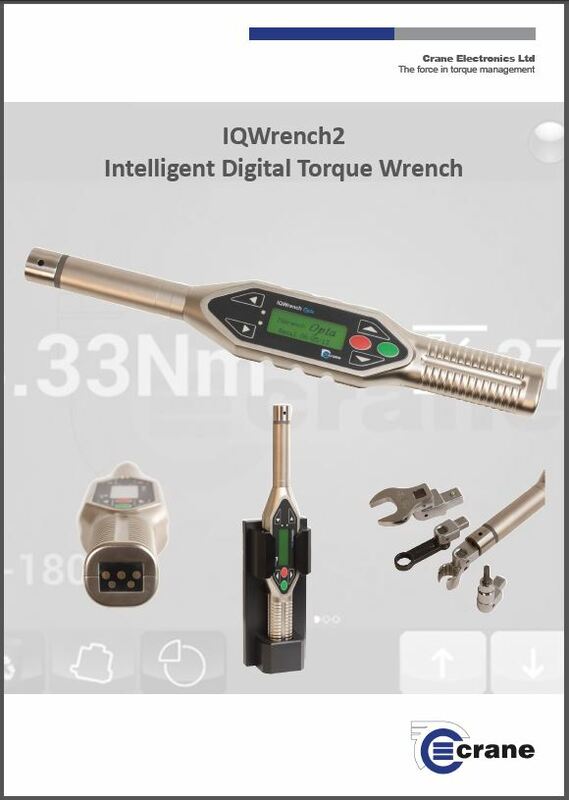 Built on the success of the original IQWrench, the IQWrench2 Opta combines all of the features of a high specification digital torque wrench with a torque data collector system in one ergonomic, versatile and incredibly powerful package. The IQWrench2 electronic torque wrench has highly sophisticated software which can be upgraded at any time, increasing flexibility. 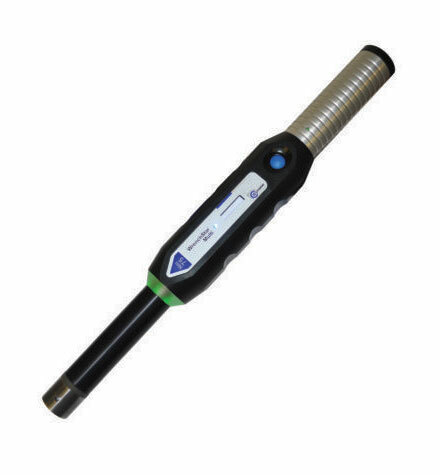 The IQWrench2 can be configured to fulfil the customer’s needs from a basic tool to an advanced data collection system incorporating RF data transfer and barcode scanning. The rugged construction of this powerful torque tool ensures it stands up to the demands of today’s harsh production environments. The IQWrench2 also has a wide selection of quick release interchangeable heads. The heads can come with automatic digital identification which also adjusts the torque readings automatically. The torque wrench heads can be supplied as standalone heads or they can be supplied with an ID chip installed. This allows the heads to communicate with our series of torque wrenches. The ID chip allows the wrench to automatically adjust its torque readings, accommodating for the size and length of the particular attached head, making it quick and easy to swap between jobs and giving complete peace of mind for the customer.